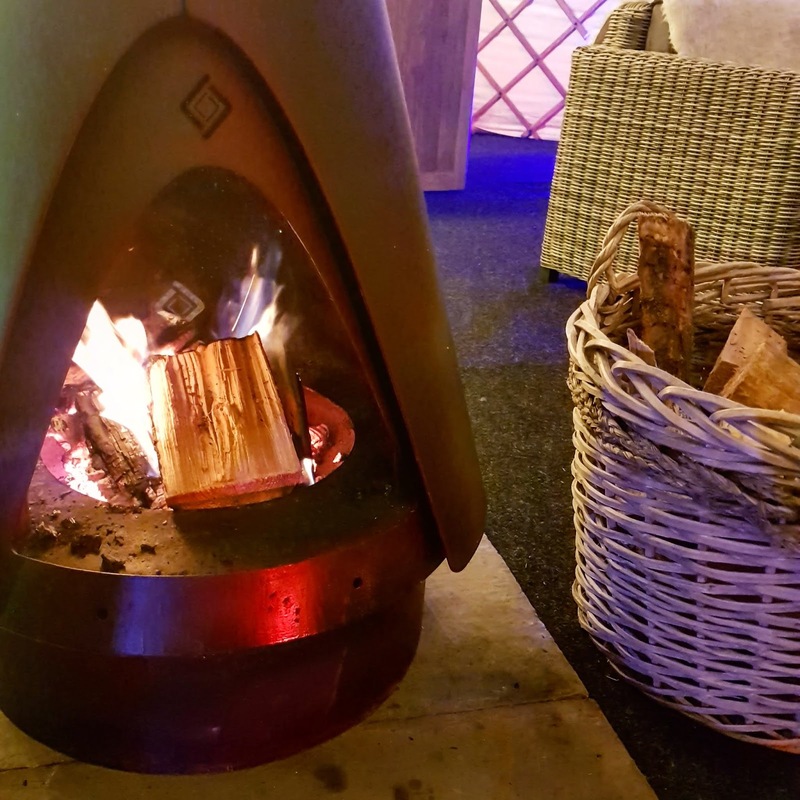 Christmas is a time for parties, dinners and winter vibes so when I was invited to one of Yurt Bar's Christmas parties at Moor Allerton Golf Club, I knew it was going to tick every single box. 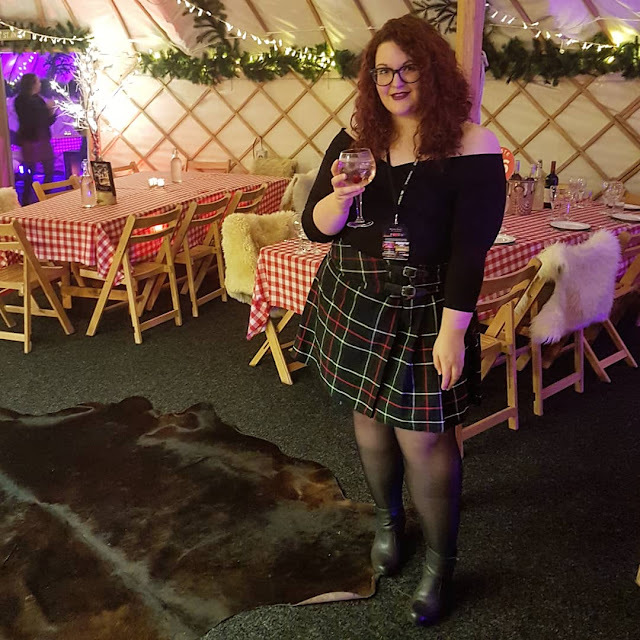 The lovely MacComms team hosted us for the next as we had a three course dinner in one of the three yurts they had set up. It's was pretty much a winter wonderland. We're talking chalet feels with a lot of faux fur throws, checked table clothes and log burners - it hit every aesthetic you'd associate with being on a skiing holiday in the alps. Groups can buy tickets, book out tables for the night, or hire the whole thing, so it's perfect for a Christmas party of any size. The dress code was festive with ski-wear optional but there was a definite mix in attire, from full on party looks to jeans and Christmas jumpers. 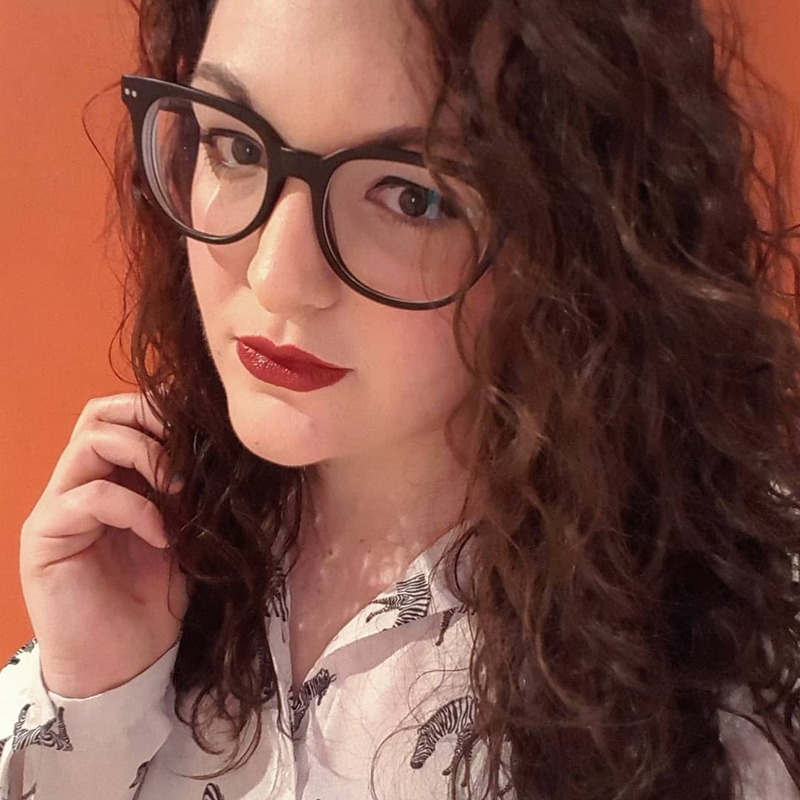 I was pretty pleased with my smart/casual look of a checked skirt and black off the shoulder body. Guests are greeted with a Slingsby G&T on arrival then can purchase additional drinks from the bar throughout the night. We arrived at 7pm and after an hour or so of mingling, we took our seats for dinner and our starters arrived. 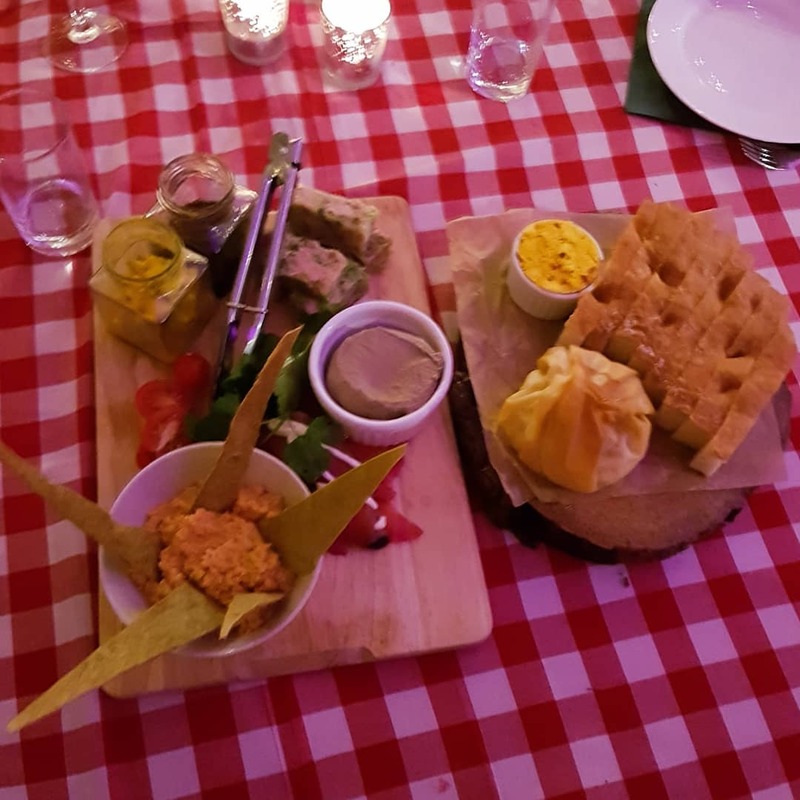 The starter was a sharer for the table comprising of breads, cheese, pate and hummus. We all had a bit to nibble though between a full table, we cleared the plates and commented that we could have eaten it all again. Luckily our mains arrived promptly - bourguignon of beef with mash and veg. The main was absolutely delicious with the meat absolutely falling apart - it was so flavorsome and tender. After the mains, which was an incredibly filling course, we had a sharer dessert of festive pastries, served on a large board filled with foliage and fairy lights. It tasted as good as it looked too and was the perfect sweet treat to end the meal. As we all had a bit of a distance to travel to get home, we left around 10pm but it seemed that the party was well and truly starting as the dance floor was full and there was a queue for the photobooth. The location meant that it was about 20 minutes drive from central Leeds and it was very much in the middle of the countryside between Leeds and Harrogate, though that means for a work party, travel can be booked for everyone and it stops groups disappearing off into town too, which is something that happens a lot when a do is in the city centre. Overall, I really enjoyed the night, though it was raining heavily when we were there and a leak in the yurt did mean that the floor near where we were sat was wet, which in turn soaked our bags. It wasn't ideal but it put a bit of a (literal) dampener on the evening! Despite that, I'd really recommend if you're looking at booking your work party for 2019, checking these guys out - for a full evening, it's well worth the price per person. 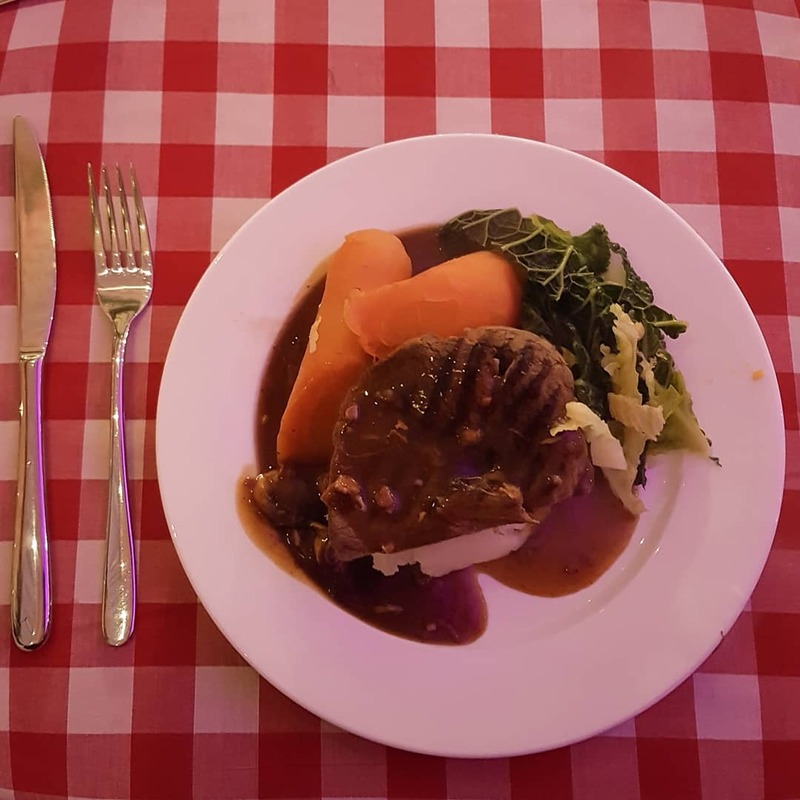 It’s also a really fun alternative to going for a meal in town or hiring an events space, especially if you’re a smaller business as it gives you chance to mingle with other people. The food was great, the atmosphere was fun and it’s a beautiful place to celebrate Christmas, what more could you want?